There are apps that enable you to connect your Twitter account with your Facebook account. When you make use of these apps, the tweets you publish on Twitter will automatically get re-published on your Facebook newsfeed. Or posts you publish on Facebook gets an automatic tweet on Twitter. The biggest advantage of these apps is that it will save you a lot of time. With just a single post, the message, video or image you want to share gets to be published in two social media platforms. However, this automated setup has its disadvantages as well, foremost of which is the fact that it can become overwhelming. If every tweet you make gets posted on your Facebook newsfeed, it can be a huge turn-off for your friends and people who follow you on Facebook. People don’t want their newsfeeds being flooded by posts from the same people. People can get tired of your numerous posts and might eventually unfriend or unfollow you. If you no longer want your tweets appearing automatically on your Facebook account, all you have to do is disable the app that you used in connecting the two social networks. This is very easy to do and it can take just a minute of your time. 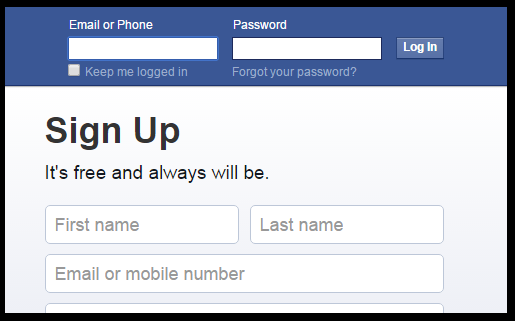 To disable the app, you are going to use your Facebook account. Follow the steps provided below. 1) In the Menu page of your Facebook account, go to the Settings link and click on it. The Settings tab is sandwiched between the News Feed Preferences and Log Out tabs. 2) On the left corner of the General Account Settings page, find the Apps tab and click on it. You will be directed to a list of apps associated with your Facebook account. 3) On the Twitter app, click on the "x" button that says Remove. Check the box that says "Delete all your Twitter activities including posts, photos, and videos on Facebook. This may take a few minutes." Then hit on the Remove tab. And you're done. Posts that you publish on Twitter will no longer automatically appear in your Facebook profile. You can always connect your Twitter and Facebook profiles again if you want to. Just follow the procedure that you used in connecting the accounts. Connecting your Twitter and Facebook accounts through an app can be advantageous if you don’t make several tweets a day. Let’s say you tweet five times a day. All of these will make their way to your Facebook profile. Needless to say, you will be flooding the newsfeeds of your friends and followers. They won’t like it. But if you only post a single tweet a day or just a few times a week, it’s probably best that you keep the two accounts connected.